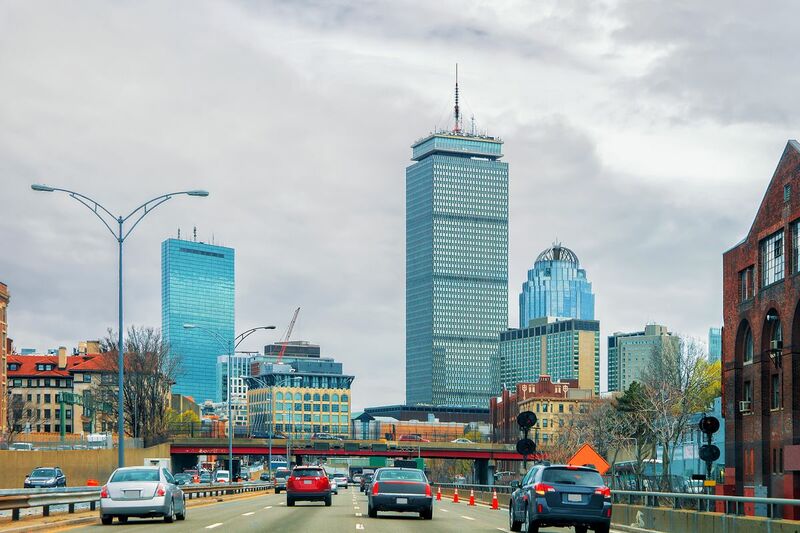 Congestion pricing in Boston: Has its time arrived? York City is closer than ever to enacting congestion pricing—that is, charging most motorists a fee for driving in and out of Manhattan’s main commercial districts. The idea has the backing of New York Gov. Andrew Cuomo and the sort-of backing, or at least not outright opposition, of New York Mayor (and Cambridge native) Bill de Blasio. Business groups are starting to line up behind it, and even ride-hailing apps such as Uber are saying they wouldn’t have a problem with the fee. The idea behind congestion pricing is simple: To reduce vehicular traffic in congested areas by making it a cost-benefit analysis rather than a routine for drivers. Go in and about only if you absolutely need to—otherwise, take public transit, bike, or walk. In New York’s case, too, the revenue from congestion pricing under the most recent proposal would go toward paying for much-needed repairs to the region’s public transit system, particularly the subway. You know what other region needs money for its public transit system, particularly the subway? Yes, Boston. The idea of charging drivers a fee for entering the city’s core is not a new one (and highway tolls are already a fact of life here). The idea has been bandied about to the point of mulling where officials might locate cameras to snap cars’ photos for fees.